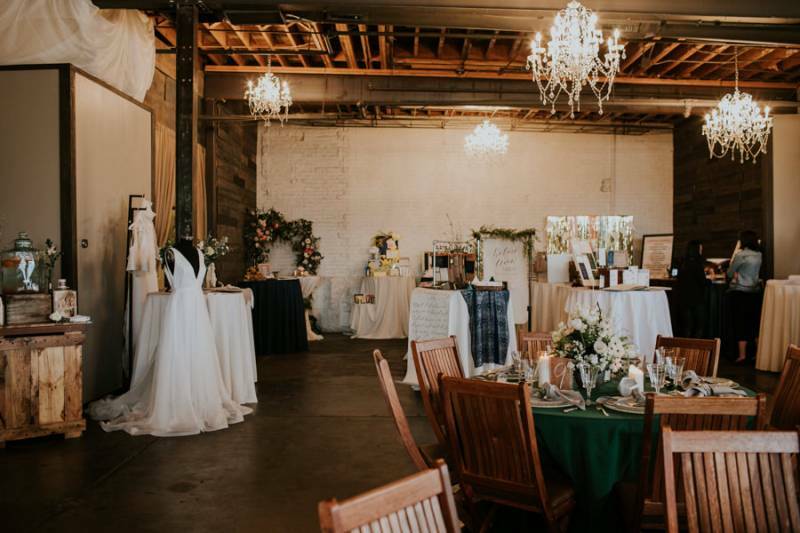 Just in time for the weekend, check out our Feature in Rocky Mountain Bride for Denver's Big Fake Wedding! Bride Chelsie and her Groom were the sweetest couple, and of course her ensemble of Safiina, Linnea, and Annikki was a perfect romantic modern look for this event! Check out the photos below, and visit Rocky Mountain Bride to see the full feature.